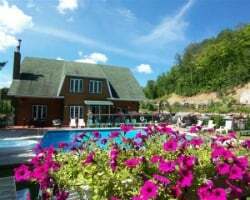 Nestled near Mont-Tremblant Mountain, *La Voliere du Mont-Tremblant* provides a scenic spot for a vacation getaway. Wintertime action includes cross-country skiing, ice-skating, downhill skiing (with or without a ski school), sleigh rides, dog sled rides and snowmobiling. 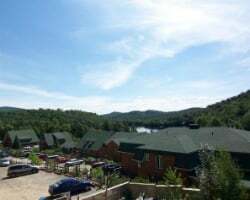 During the summer, enjoy golfing, the pool on site or go to one of the several lakes in the area for fishing, swimming, and sailing. You can also tour the area at your own speed by mountain bike. You will find numerous attractions in the city of Montreal which is 1.5 hours away. Family friendly, luxurious moutain retreat! Odd year floating week! Buyer may receive a title fee credit, inquire for details! 5 banked weeks included! Come visit this beautiful outdoor lovers' resort! Buyer may receive a title fee credit, inquire for details! Perfect resort for enjoying the outdoors! Many activities nearby! 2 weeks per year! Buyer may receive a title fee credit, inquire for details! 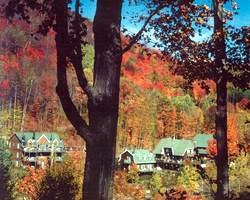 Beautiful year round resort with activities for everyone! Week 21! Buyer may receive a title fee credit, inquire for details! Floating week at this lovely Canadian retreat! Week 33 at this outstanding Canadian retreat! RTU until 2100! 99 years left on RTU! Buyer receives complimentary closing credit, inquire for details. Enjoy annual vacations surrounded by the beauty of the Canadian countryside! Buyer may receive a title fee credit, inquire for details! Biennial week 47! RTU in perpetuity! Buyer May Receive A Title Fee Credit, Inquire For Details! Sale includes 4 banked weeks! RTU until 2066! Buyer May Receive A Title Fee Credit, Inquire For Details! Incredible mountain views available all yr round! Enjoy week 37 every even yr! Buyer May Receive A Title Fee Credit, Inquire For Details! Sale includes 10 banked weeks at the resort for new owner usage! Great suite for a couple! RTU until 2102! Sale includes 9 banked weeks! Buyer May Receive A Title Fee Credit, Inquire For Details! Red week 28 annually! Price is negotiable! Scenic & fun all-seasons getaway! Even year usage in red week 27 with RTU until 2110!! Price is negotiable! Thanksgiving week 47 or a floating blue season week. 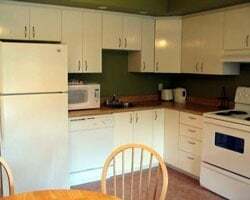 Seller is including 1 banked week as a bonus vacation. Make an offer today - price is negotiable! Lovely resort in Canada! Yearly usage in May week 20 w/RTU until 2067! Owner motivated and negotiable! Red week 2 in odd years! Sale includes 6 banked weeks! RTU in perpetuity! Buyer May Receive A Title Fee Credit, Inquire For Details! Annual September week in charming Canada! 8 Bonus Weeks Available! Scenic outdoor wonderland! Yearly usage in July week with RTU until 2041! Make an offer today! $2,500.00 or best offer. Family friendly, luxurious mountain paradise! 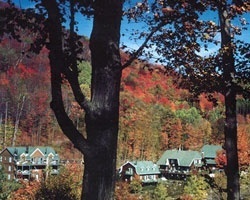 Beautiful 4 season resort! Week 24 usage! Buyer may receive a title fee credit, inquire for details! Beautiful resort in Canada! (Ad#2384858) Price negotiable! Buyer may receive a title fee credit, inquire for details! Family friendly, luxurious mountain retreat! Week 7! Buyer may receive a title fee credit, inquire for details!